Have a big spaceplane cockpet but don’t like flyimg spaceplanes? Well, just slap it on top of a rocket and go. 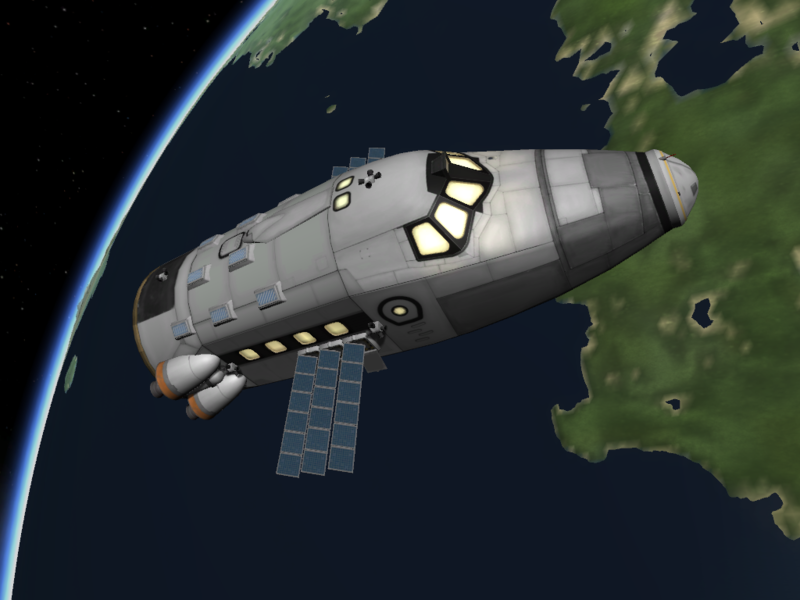 Twenty Kerbals to orbit. Just the thing for space camps and hotels. A stock rocket called Cetus 06 (TL8). 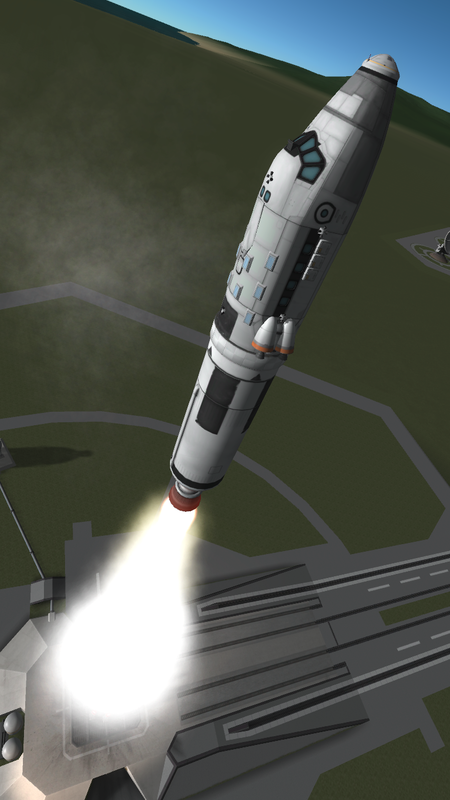 Built with 50 of the finest parts, its root part is mk3Cockpit.Shuttle.